A new boating season brings new boating laws to many states across the US. If you are enjoying the unseasonably warm weather and getting an early start on boating in NY, remember that all NY boaters must wear life jackets on boats up to 21 feet long under a new law that went into effect over the winter. 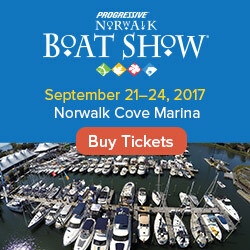 Boaters that are 25 and under only have a few weeks left to complete a boating course if they want to boat in North Carolina this summer. As of May, 2010, boaters under 26 must complete a NASBLA approved boating education course before operating any motorboat. Also in North Carolina, it is now illegal to operate a PWC if you are under 14. Anyone under 21 must pass a state-approved boating safety course, and possess photo identification and a boating safety education identification card if they're operating a boat with a motor of 10 horsepower or more. Florida marine officers are promising to rigorously enforce this new law, according to an article by David Ball writing for the Herald Tribune. Operators of a boat with a skier or water tuber in tow must be least 16 years old. You also must be at least 14 to be the person appointed to watching the people skiing or tubing behind the boat. Are there any new laws in your state this spring? 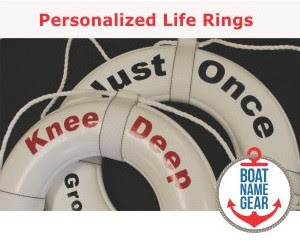 Do you think they will affect your boating habits? Let us know.